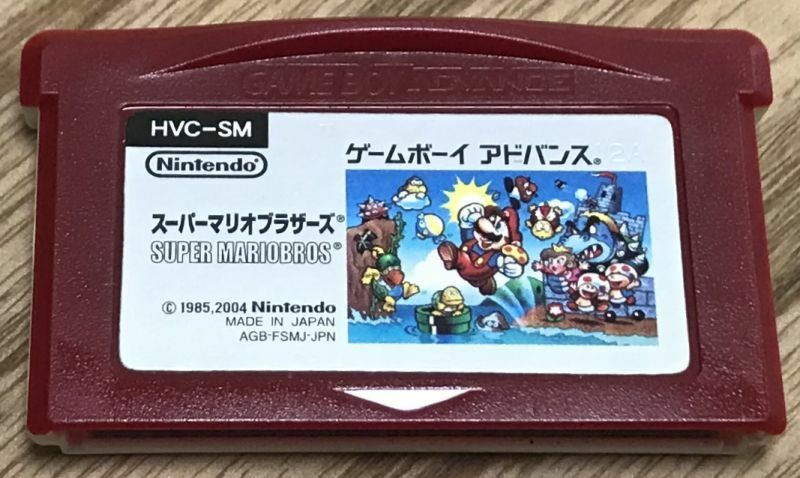 Famicom Mini Super Mario Bros. (ファミコンミニ スーパーマリオブラザーズ) is the GBA version of possibly the most iconic game of all time. Super Mario Bros. No Japanese needed to play. 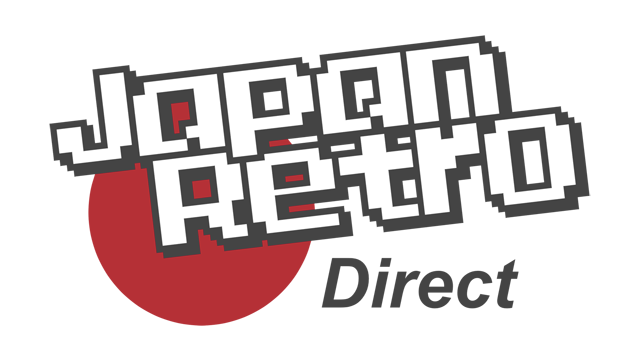 The game has been tested on an authentic Game Boy Advance system and plays great. The photo uploaded is of the actual game I am selling. Check the condition before buying. Game Boy Advance games are region free! 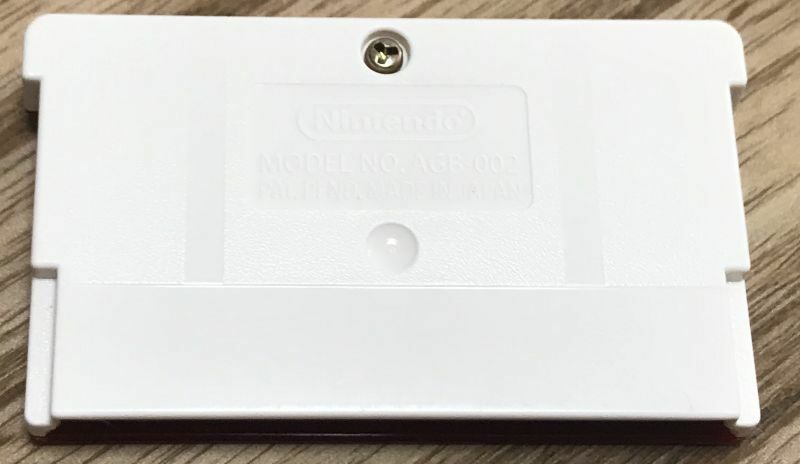 This cart WILL run on JPN/US/PAL Game Boy Advance, Game Boy Advance SP, Game Boy Micro Systems. It will also run on the GameCube Game Boy Player.